Nim Collection - RB House - Inspiring Better Living! 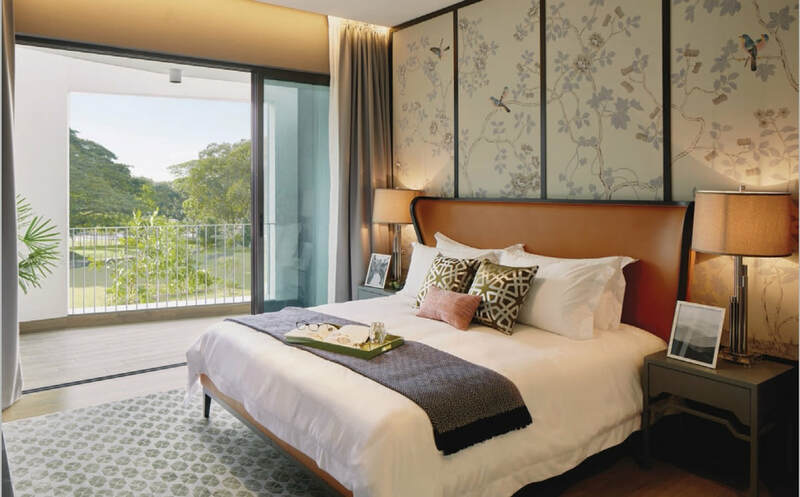 Embraced by nature, tranquility, and a kampong spirit that exists few places else, the Nim Collection heralds an exciting new chapter in the rich story of Seletar Hills. 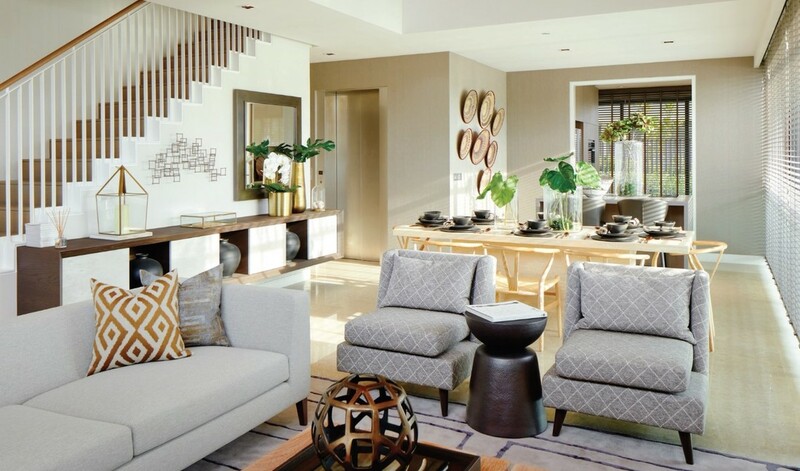 A residential enclave that continues a legacy of quality homes, shaped for a new future, inspired by the vitality of the area’s burgeoning growth. 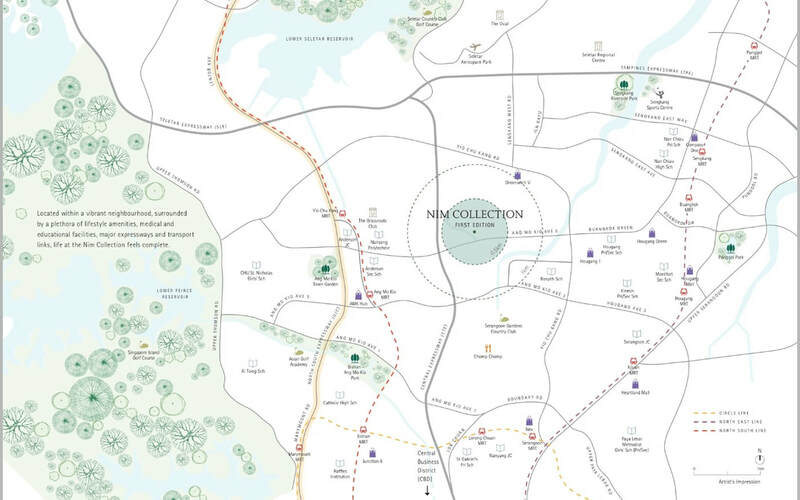 As the pioneer development in an ambitious masterplan, the Nim Collection offers more than a home. It’s a unique opportunity to mould the next chapter into a story that will shape generations to come. An inviting space for family meals or entertaining. The roof of the car porch doubles as an elevated outdoor garden. The sanctuary of the master bedroom. Nim Collection is one of the first developments to explore the new landed housing guidelines introduced by the URA that allow for greater flexibility in design and configuration of interior space. 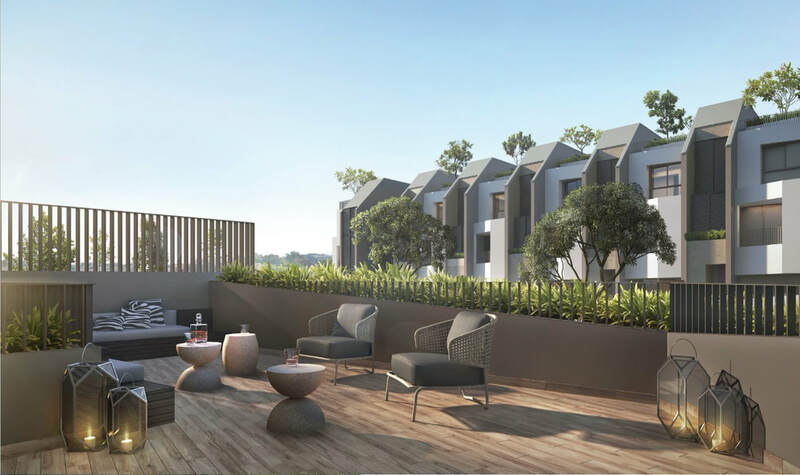 W Architects brings ingenuity to the pioneering design of the development’s partial four- and three-storey landed terrace houses. 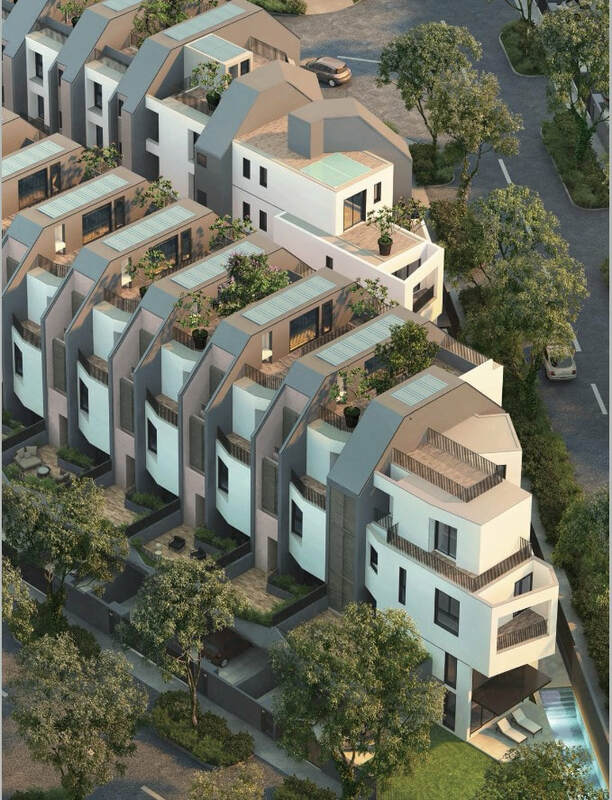 Through varying spatial heights and volumes, multiple views, connections to the outdoors on different levels, and the intelligent embrace of natural light and air, residents will enjoy a thoughtful balance of intimate and communal spaces. More warmth, more soul, more functional to the needs of multi-generations living under one roof. Come and be amazed by the thoughtful design. book an show flat appointment now! We will revert soonest possible with show flat location information! Disclaimer: while we strive our best to provide the most timely and accurate information for visitors, it might not be possible to eliminate all the possible errors arise. 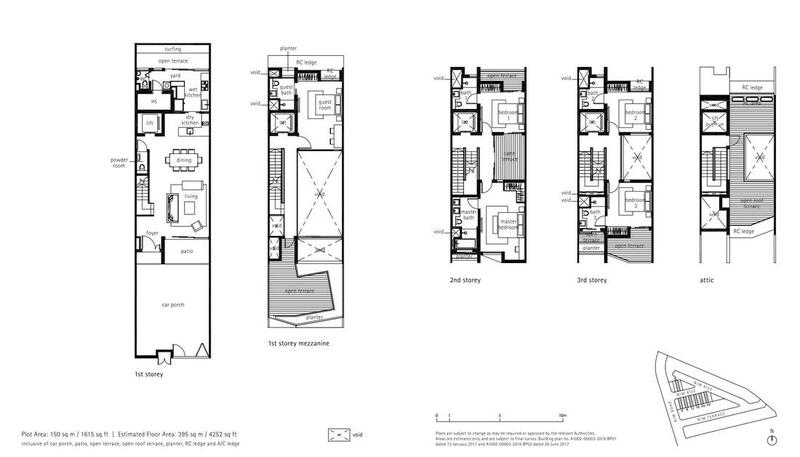 Images of New Launch Properties are Artist Impression. Project marketing materials are subject to change by developer at anytime without prior notice. We seek your kindly understanding, and contact me directly for better assistance. Thank you!